Omarion Philip Bailey is wanted for aggravated assault with a deadly weapon. He is about 5 feet 7 inches tall and weighs 170 pounds. He has black hair and brown colored eyes. 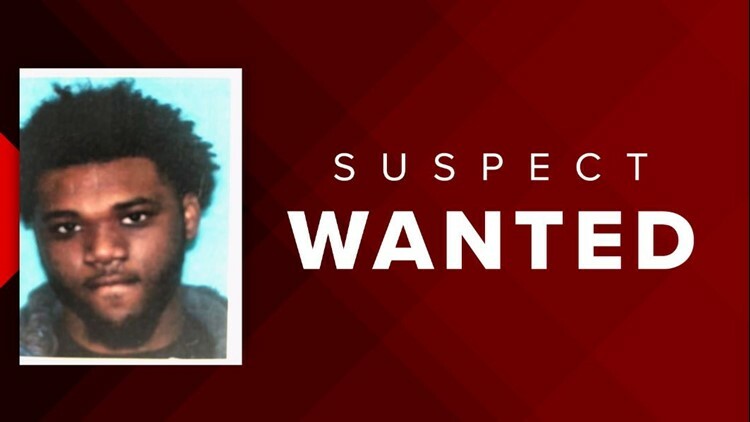 HARRIS COUNTY, Texas – Deputies are looking for a 19-year-old who they said shot a 7-year-old boy in a drive-by Saturday. Omarion Philip Bailey is wanted for aggravated assault with a deadly weapon. He is is about 5 feet 7 inches tall and weighs 170 pounds. He has black hair and brown colored eyes. Deputies said Bailey saw a Cadillac Escalade at the corner of Fort Stanton and Grey Hawk and shot at the car. The Cadillac was being driven by an 18-year-old. His younger brothers, 6 and 7, were also in the car. The 7-year-old was shot in the upper back. The child was taken to Katy Memorial Hospital and later transported by life-flight to Texas Children’s Hospital. He is currently in good condition and is expected to make a full recovery. Anyone who has seen Bailey or has any information is urged to all HCSO at 713-274-9100 or Crime Stoppers at 713-222-8477. Crime Stoppers is willing to pay up to $5,000 for information leading to the charging and/or arrest of the suspect.